We partner with both clients and consultants alike. We build strong, value-driven relationships with people, not only when they actively look for jobs but accompany them throughout their career development with us. In this way, we build a strong relational network and have access to the brightest talents in the market. We pay our consultants as much as possible and take very sensible margins. This gives our customer more skills and experience for less money. Our consultants generally stay on site longer and renew their contracts because they feel integrated in our network and feel fairly paid. Being in the market for several years, we have built a wide network of consultants. With a team of highly skilled and qualified recruiters, our recruitment process is as fast as possible. Business needs have to be covered by the right persons as soon as possible but also for a fair budget. TRON provides flexible and effective IT expertise for short and long term projects. 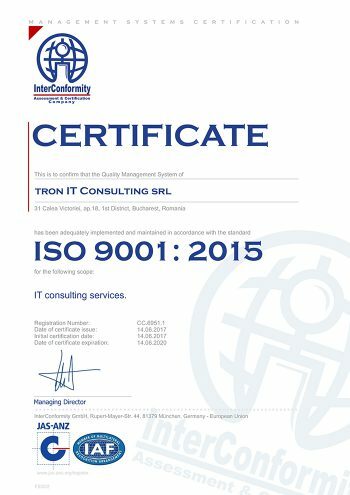 TRON helps enterprise organisations with their IT workforce solutions and complement these with unique growth opportunities in Romania since 2007 and Germany since 2002. A large amount of available IT experts for short and medium term projects in the area of network & security, SAP, Oracle, banking IT, software testing or application administration, are ready to be provided to our customers. Their highly specialised workforce improves the skill of the internal stuff, accelerates projects and leads to correct decisions covering the complete area of IT. Having the capabilities to develop from low to high scale projects, be it in the infrastructure design or in the software application development TRON is able to take over whole projects or work packages and offer services to a fixed price. Experienced project teams can be reactivated to work either remotely or on our client’s site. 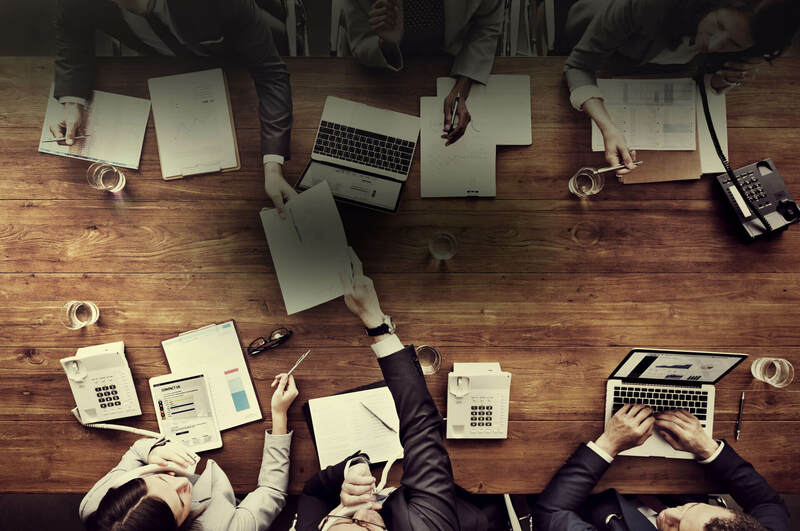 Our senior consultants work at executive level and are able to offer strategic consulting and support our clients senior management in their strategy development. 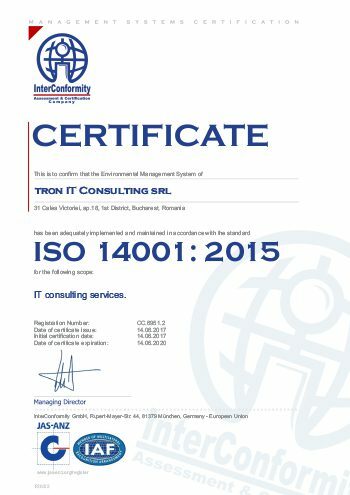 System and Solution Architects, Project Managers and Management Consultants from TRON guarantee a high level of quality in consulting and bring valuable input in our customer’s decision processes. We make sure our clients have access to professionals in their field, as soon as they need them, so they don’t lose crucial momentum on their projects and revenue streams. 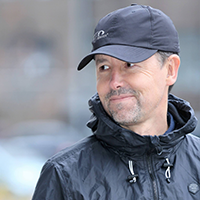 We place consultants seamlessly into our clients’ businesses, so they are up and running without a delay. Our consultants specialise by industry and function, so our clients know they are working with someone who knows the culture of that market. We supply IT consultants to clients in financial services, retail, logistics, telecom, utilities and to other sectors. IT CONSULTING SALES REPRESENTATIVE for Bucharest. You like cold calls, you are convincing, you have experience in IT recruiting and enterprise customer contacts. We expect you to be 30% out of office at customer meetings, 30% arranging meetings, 30% recruiting experts. You like success based payment with no top limit. Help us to get new customers and to get a new growing impulse of TRON a 10 years old company still having the energy like a start up company. IT CONSULTANTS. With us, you will have access to some of the most challenging opportunities on the Romanian IT market. With a team of highly skilled and qualified recruiters, our recruitment process is as fast as possible. We offer you advice and guidance throughout the process of becoming an IT Consultant. Copyright © 2019 TRON IT Consulting. All rights reserved.